Each year in celebration of International Open Access Week, OSU Libraries honors a new class of inductees into its “Open Access Hall of Fame.” The awards have been established to acknowledge those who have worked to make OSU scholarship freely available online, whether by depositing their own work to ScholarsArchive@OSU, advancing Open Access of departmental publications, or advocating policies supporting the principles of Open Access. Our awardees have been leaders in continuing an important conversation about how scholars make their research more widely available to peers, students, and citizens around the world. 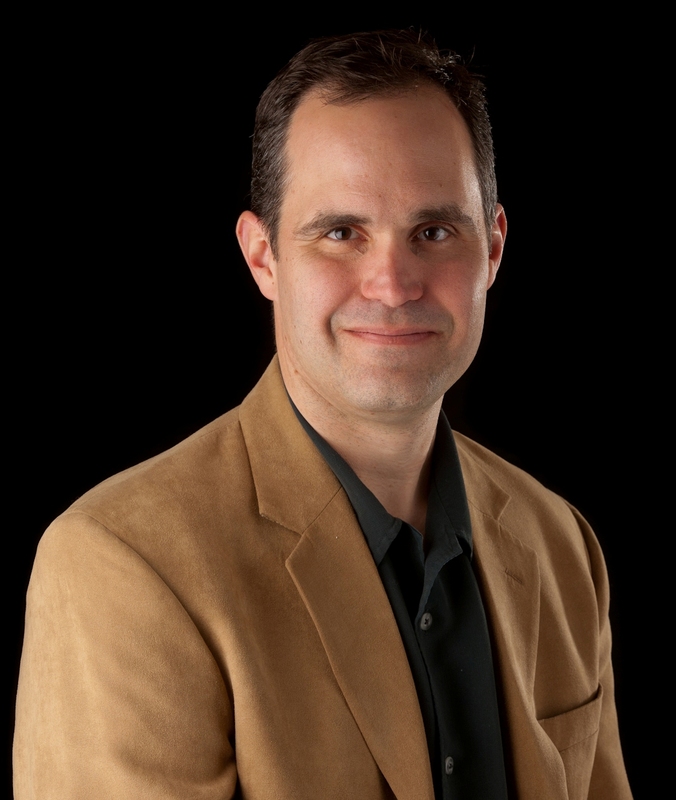 Dr. David Kerr is an Associate Professor in the College of Liberal Arts, School of Psychological Science. Dr. Kerr received his Ph.D. in Clinical Psychology from the University of Michigan, Ann Arbor and his B.S. in Psychology from Willamette University. 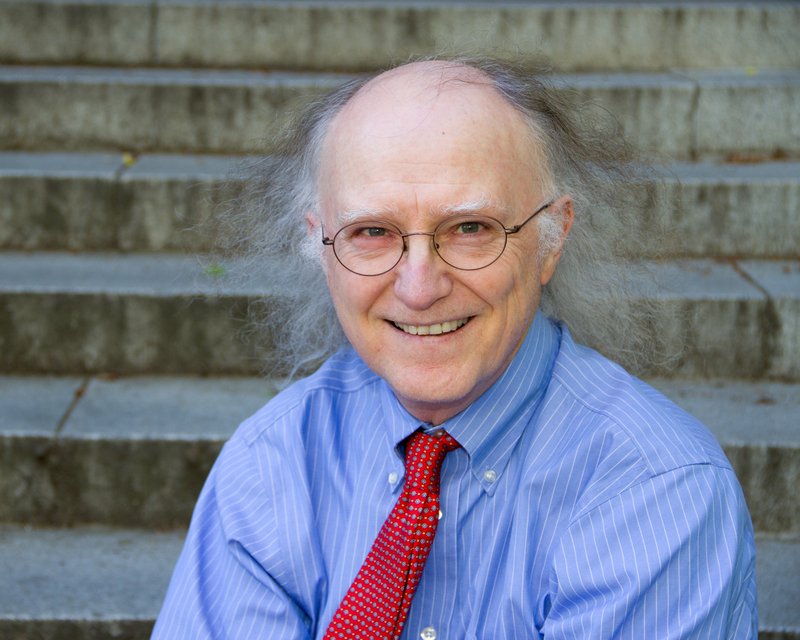 He has received numerous awards and grants, and he conducts research on the “development of depression and conduct problems, and the prevention of youth suicide and health-risking sexual behaviors” (http://liberalarts.oregonstate.edu/users/david-kerr). 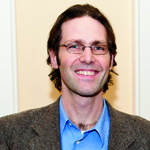 Many of his recent papers can be found in the Open Access (OA) Collection of Scholars Archive at OSU, and OSULP honors him for supporting open access through his enthusiastic response to the OSU OA policy, thus making his research accessible to the OSU community, Oregonians, and the world. Dr. Daniel López-Cevallos is the Associate Director for Research at the Center for Latino/a Studies and Engagement at Oregon State University, an Assistant Professor of Ethnic Studies, and Adjunct Professor of International Health. He received his PhD in Public Health from Oregon State University, his Masters of Public Health from Universidad San Francisco de Quito where he also earned his B.S. in Optometry. Dr. López-Cevallos is being honored for the article “Prevalence and correlates of food insecurity among students attending a midsize rural university in Oregon,” in which he is a co-author. It was published in the May/June 2014 issue of Journal of Nutrition Education and Behavior, and it is the most downloaded author manuscript in the ScholarsArchive Open Access Collection. Having been downloaded over 600 times since being deposited in ScholarsArchive in January 2014, the research has reached the OSU community, Oregonians, and beyond. OSULP thanks Dr. López-Cevallos and his co-authors for supporting Open Access through deposit of this article to the archive. Dr. Antonio Torres received his Ph.D. in Food Science from the Massachusetts Institute of Technology, his M.Sc. from MIT, and his B.S from the Catholic University of Chile. He is an Associate Professor in the College of Agricultural Sciences, Food Science, and Technology Department where he studies methods by which to “improve estimations of safety, quality, shelf-life, and cost of fresh and processed food products” (http://oregonstate.edu/foodsci/people/j-antonio-torres). Since the OSU OA policy was passed in June of 2013, Dr. Torres has contributed numerous research articles to ScholarsArchive, thus making his research accessible to the OSU community, Oregonians, and the world. Dr. Kevin Ahern holds a Ph.D. in Biochemistry and Biophysics from Oregon State University and is currently the Director for Undergraduate Research and a Senior Instructor in the department of Biochemistry and Biophysics. Kevin’s immensely popular Biochemistry courses are well known at OSU, and his students clearly benefit from his passion for – and dedication to – the subject. It’s not only OSU students, though, who are benefitting from his passion and dedication. Kevin recorded his lectures, along with his more than 100 biochemistry-related songs set to popular music, and made them openly available to the world through his own YouTube channel. In addition, he co-authored, with Indira Rajagopal, the textbook, “Biochemistry Free and Easy,” which he also made Open Access. The open textbook now has more than fifty thousand downloads and the videos are closing in on the two million views mark. We’re thrilled Dr. Ahern agreed to also make this work Open Access via the OSU Libraries and Press digital repository, ScholarsArchive@OSU. Although many OSU librarians have advocated and worked for the broadest possible dissemination of university scholarship over the years, no librarian is more deserving of this Hall of Fame membership than Bonnie Avery, the first OSU Libraries & Press staff member to receive the award. 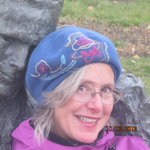 Bonnie has been responsible for initiating a variety of Open Access projects that enhance the availability of scholarship. They include a project to make available a variety of conference proceedings, initiation of a digitization on demand service, and a project to identify newly published faculty articles and deposit them to the ScholarsArchive@OSU institutional repository. The successful implementation of this project, the envy of university libraries across the nation, serves to introduce hundreds of faculty to the ease with which the library is able to deposit articles and make them available open access in the ScholarsArchive@OSU institutional repository, paving the way more than anyone for the successful passage of the OA policy by the 2012/2013 OSU Faculty Senate. Dr. Marit Bovbjerg, Research Associate/Instructor in the College of Public Health and Human Sciences, attended the University of Virginia and received her PhD in Epidemiology at UNC-Chapel Hill. Dr. Bovbjerg served as chair of the Faculty Senate Library Committee in AY12/13 and with a small task force worked to pass a campus-wide Open Access Policy. Dr. Bovbjerg is an advocate of author rights retention and has worked with the OSU Libraries & Press to make her own scholarship in the area of maternity care available Open Access in the ScholarsArchive@OSU institutional repository. Dr. Rich Carter obtained his PhD degree in Chemistry from the University of Texas at Austin in 1997 and currently holds the title of Professor and Chair of Chemistry at OSU. He has authored over 50 peer reviewed publications focused primarily in the area of organic synthesis and reaction development. Rich has also been a long-standing advocate for open access at OSU. Dr. Carter served on the Faculty Senate Scholarly Communication Task Force responsible for passing one of the first Open Access resolutions in the country in 2006, is a regular contributor of his research articles to the ScholarsArchive@OSU institutional repository, and a strong supporter of the Libraries & Press. In 2012-2013 he served on a Faculty Senate Library Committee subcommittee whose work resulted in the unanimous adoption of a formal Open Access Policy on the OSU campus. Faculty and staff at Oregon State University Libraries are honored to recognize our colleague and friend from the University of Oregon, John Quincy “JQ” Johnson III, for the collaborative spirit and knowledge he brought to the Open Access movement in Oregon and across the country. We sought his expertise on copyright, open access, and intellectual property rights. In addition to the many contributions he made at his home institution, JQ served as a resource for OSU library faculty when they formulated their our departmental Open Access policy. His active collaboration led to the creation of OJS@Oregon Digital, a publishing service for open access journals affiliated with OSU and UO. As a founding member of the editorial board of the Journal of Librarianship and Scholarly Communication, JQ helped provide a scholarly, open access publication venue for librarians in Oregon and beyond. His contributions and indefatigable spirit will be well remembered. Caryn Davis has helped scientists, engineers, and educators in the College of Forestry communicate their research findings in a clear and compelling manner for over twenty years. In 2009, she was curious about the role the ScholarsArchive@OSU institutional repository could play in meeting the College’s commitment to make its research findings widely available. Later that year she hosted an Open Access Travelling Table in Richardson Hall. Caryn learned more about the input process for the institutional repository, and now all of the College’s research series have a home there. 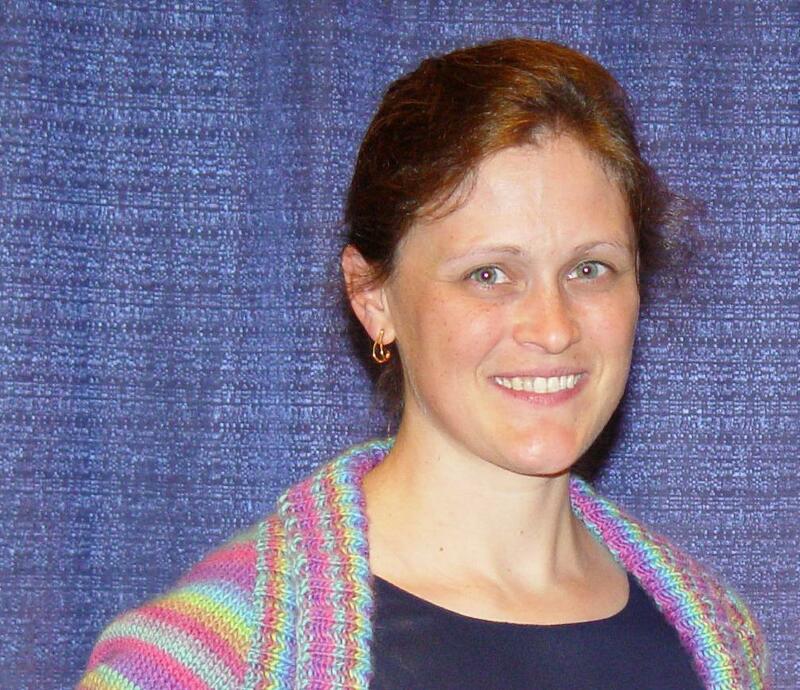 In 2011, Caryn helped fine-tune the College of Forestry's Open Access Policy. As a result, a wider array of articles from this diverse college is captured in the repository than in the past. In Summer 2010, Starr McMullen, Ph.D. UC-Berkeley and Professor of Economics at OSU since 1992, began working with the library to pursue the possibility of making the Journal of the Transportation Research Forum (JTRF) available open access using the new OSU/UO Libraries journal publishing platform. As the then President of the Transportation Research Forum society, Professor McMullen was interested in reducing print publishing costs for the society and expanding accessibility beyond its membership. By the end of that year, the JTRF published all of their back issues Open Access on the publishing platform OJS@OregonDigital. She worked with the Transportation Research Forum editorial board and society membership toward an Open Access model for all issues of the journal. In 2012, JTRF began publishing all of its journal articles Open Access. 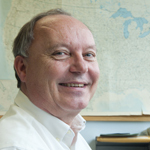 Dave Stauth, an OSU News and Communications science writer, shares OSU’s most innovative and creative research with the world through his many news reports and press releases. Not content with being unable to provide readers with the original research behind his stories, Dave encourages researchers to make their work Open Access via ScholarsArchive@OSU. Adding ScholarsArchive@OSU’s permanent urls to his publications allows for greater visibility, and in turn, greater impact for OSU research. Because of this commitment, Dave is personally responsible for an increased awareness, on the part of many OSU authors, of the power of Open Access. In 2009, Mark Anderson-Wilk, Publishing Leader for OSU’s Extension and Experiment Station Communications (EESC) and Assistant Professor in the College of Agricultural Science, developed an approach with the Libraries to use the ScholarsArchive@OSU institutional repository as the publication and archival platform for all EESC publications, making both current and historical scholarship of the office available online. As of 2015, there are over 8,000 items available online in the EESC collections that have been downloaded a total over 1,000,000 times. 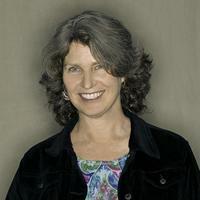 During the course of Deep Sea Research and Journal of Phycology editorships in the 90’s and 00’s, Dr. Patricia (Pat) Wheeler, Emeritus Professor in the College of Oceanic and Atmospheric Sciences, came to recognize threats to an open and sustainable model of scholarly communication. As Chair of the OSU Faculty Senate Task Force on Scholarly Communications (2004–2005), Dr. Wheeler oversaw passage of a Faculty Senate resolution in support of Open Access principles, and in 2009, thanks in large measure to Dr. Wheeler’s long-time advocacy, COAS passed the university’s first college-level Open Access policy. 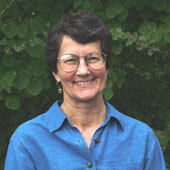 Dr. Barbara Lachenbruch, Professor in the College of Forestry, has been an effective Open Access advocate among her colleagues, and in Summer 2011 the College of Forestry adopted its own OA policy. Dr. Lachenbruch “walks the walk” as well – making a large number of her own research publications available in the ScholarsArchive@OSU. Dr. Lachenbruch notes the applications her research has beyond the study of basic tree biology. 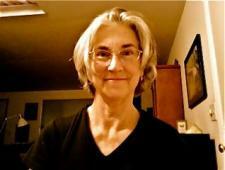 By supporting Open Access, she is helping to make those applications possible. 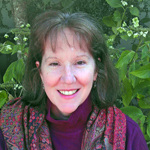 As Manager of Research Publishing and Outreach in the College of Oceanic and Atmospheric Sciences from 2003-2013, Linda Lamb planned and edited a variety of college publications in online and print formats. She also worked to maximize the dissemination of the College’s research through outlets such as OSU News, Terra and ScholarsArchive@OSU. By advocating for and developing workflows that make faculty research widely available online, Ms. Lamb’s work has resulted in thousands of downloads of the College’s research by interested readers around the world.